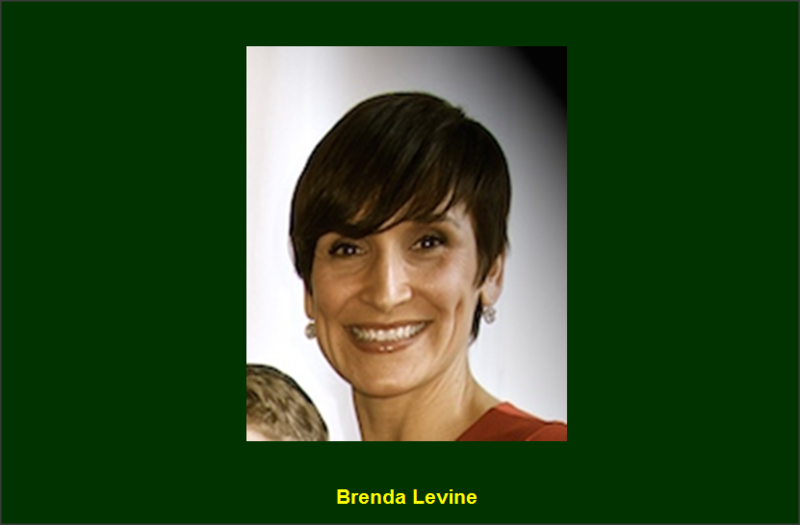 Brenda’s history with Camp Echo Lake dates back to 1992 when she was a Cabin Specialist for the Frosh Girls. Her Cabin Specialist experience was a stepping stone that helped her to evolve into the roles of Group Leader, Evening Program Director and eventually, Girls Head Counselor. While working at Echo Lake, Brenda met her husband, Jay, also a longtime Echo Laker. Brenda spent several years away from camp raising her three kids, Abi, Jacob and Isaac. She returned in 2008 as a Tour Director before ascending into her current role as the Senior Village Director. Brenda graduated from SUNY Geneseo with a B.S. in Elementary & Special Education, and received her Masters Degree in Education from SUNY Potsdam. She in the midst of co-founding The Montreal Children’s Museum in the city that she and her family call home. This will be my 14th summer. I began as a Cabin Specialist in ‘92, was a Group Leader in ‘93-‘94, returned as Evening Program in ’97 and was Girls Head Counselor from 1998-2000. I ‘returned as Tour Director in 08…and I’ve been the Senior Village Director since ‘09. I learned about Camp Echo Lake when I was an RA at SUNY Geneseo. From the moment that my RD showed me photos of this wacky place where she spent her summers, I was intrigued by the opportunity to work with kids in a setting that promoted not taking yourself too seriously! I never had a consistent camp experience as a camper. I attended day camp here and there, and spent a week at 4H camp, but nothing that lasted or resonated in the way my Echo Lake experience has from my first summer to today. Morry and Amy Stein used to say that “when the campers leave they are 10-feet tall.” Now, Tony says we bring kids “from here to here” (showing their growth). These are different versions of the same concept. You arrive at camp as either a camper or a staff member and you are given the opportunity to grow. I have had the blessed opportunity to grow as a person through the years, most notably in my first summer, when I realized that this kind of like-minded community existed. One of the things that I love about Echo Lake is the magical way that you learn without realizing that you are learning beyond the confines of a classroom. First, let me start by saying that I am a mom to three kids (Abi, 13 – will be at Lower Village Girl this summer, Jacob, 12 – will be an Upper Inter Boy and Isaac, 6 – will be a Frosh boy). My husband, Jay, was a camper at Echo Lake and we met there in 1993. We were Group Leaders and then Head Counselors together. It’s safe to say that camp has provided the foundation for our entire family dynamic. We try to uphold the Echo Lake value system throughout the year, although we recognize how much more challenging it is when our kids are bombarded by technology and not immersed in the camp community. This is the first year that I am also working full time for camp, which is a wonderful dream come true! I love that I have a through line that connects one summer to the next. I love that as an organization, we are always looking for ways to refine, and when necessary, re-think or re-do! In the little free time that I have between being a mom and working, fitness has become a more regular and enjoyable part of my life. I love working out with my trainer and trying out new ways to challenge myself both physically and mentally. It’s “hard” because the weight is heavy, but it’s easy because I love the focus and determination it takes…I love setting a goal and surprising myself with what I can do. In contrast to that, I LOVE to cook and bake. I don’t get to experiment as often as I’d like, but when I do, I love it! I am in a book club as well, which is funny because I love to read, but because I’m so busy, I need the structure and deadline that a book club provides to force me to read for enjoyment. I love all Tribal events, but Apache and Tribal Sing are at the top of the list. I love Alawachakeema! Being the medicine woman for the first time two summers ago was both a terrifying and exhilarating experience. I surprised more than a few people with how loud and “shriek-y” I can be when necessary! I also love bedtime stories with milk and cookies (with the Senior Village kids). Whether the book is Phineus and Ferb or Star Wars, I love those times in the cabins because the kids really embrace the moment and enjoy recapturing their youth. How do I choose? I would be lying if I didn’t mention the joy of seeing my own children from afar walking arm in arm with friends or laughing so hard at something that it causes them to double over. By getting this experience, I so truly and profoundly trust that they are becoming better human beings. Because they are away from me, they get to have a unique and independent experience. I love that I get to truly see and experience the results of the magic of camp in my own children. One of my fondest memories goes back to special day in 1994 when we did Jungle Day for the Middle Junior Girls, and more recently, Echo Games, which was one of the special days for Senior Village last year.